In short, phylogeny is a system of classification that explains the relationship between the different organisms: it's Earth's family tree. Evolution is a scientific theory that suggests all living organisms develop (or fail to develop) due to changes in their environments. These developments may be biological or behavioral. Biological adaptations, such as physical mutations and preferred genetic traits, are physical features that provide an advantage to a species. For example, giraffes evolved to survive in a region where greenery is on the menu for a lot of critters. Their long legs, necks and tongues make it possible for them to eat leaves from the canopy as well as the ground. There are many fields that study these evolutionary processes. One area of research, phylogeny, maps the path of these evolutionary developments. Since the current evolutionary theory suggests special development is a branching process, phylogenic systems are often depicted as trees, where each new species is a limb branching from an older life form. Biologists are life scientists. They study the anatomy, behaviors and history of animals to paint a picture of the past, explain the present, and predict the future. They won't be able to tell you if you'll ace your next test, but they will be the first to know if there is a global change in height or heart size. 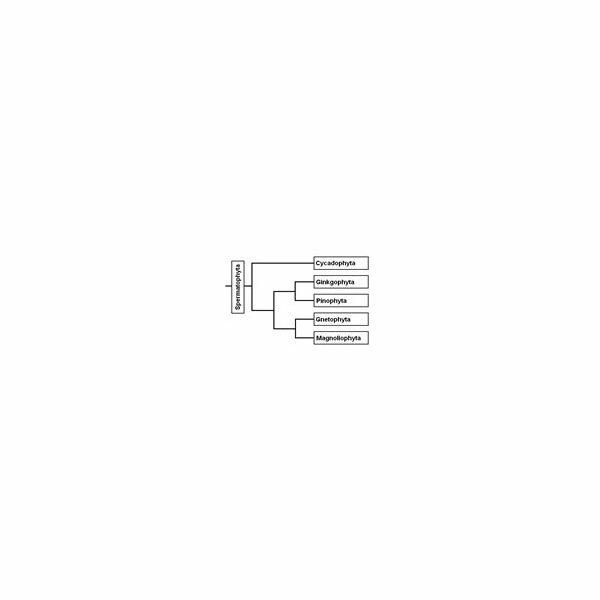 How Do Biologists Use Phylogeny? Zoo biologists use phylogeny to group animals together in exhibits. Have you ever been to a zoo that had several different kinds of animals in one environment? How about similar animals from different regions? Zoologists also use phylogenetic information to understand ontogeny, the development of a creature as it grows. This is particularly important when we discover a new species. Evolutionary psychologists are scientists who believe that human traits or abilities, such as memory and language, are adaptations. They use phylogeny to examine the psychological developments that occur between the different stages of human development. For example, Homo Erectus—who lived 1.8 to 1 million years ago—is believed to have invented cooking. This behavioral development led to higher nutritional intake and consumption of a greater variety of food, which could explain improvements in memory. Doctors use phylogeny to explain trends in human development. They can look at developments in average diet, height, weight and form and connect them to an evolutionary trend. Phylogeny will tell these biologists if these changes are temporary, part of a larger trend, new or old, fast or slow. In order to find out if two animals are related, phylogeneticists compare their genetic material, DNA sequence, and examine similarities in how their bodies are built: morphology. Tree Of Life Web Project: What Is Phylogeny?